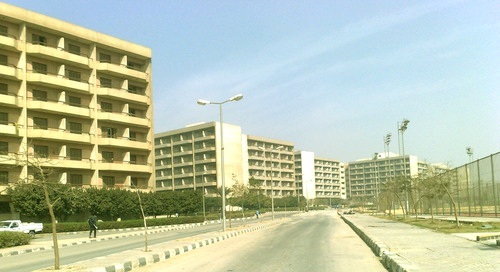 There is the Central Library in addition to the libraries of the faculties. They offer books for external borrowing, references, journals and theses for internal review. They also offer bibliography and photocopying services. 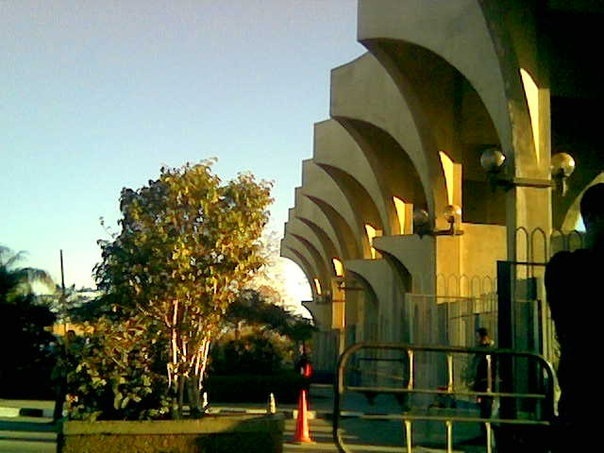 These libraries are supervised by The General Administration for Libraries. 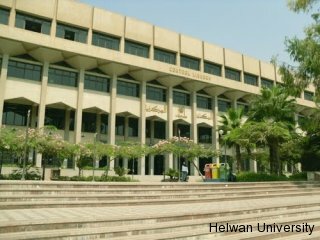 Due to the distinguished role taken over by the university to develop higher education and qualify the new generations to keep pace with global developments, The Central Library of Helwan University was established. 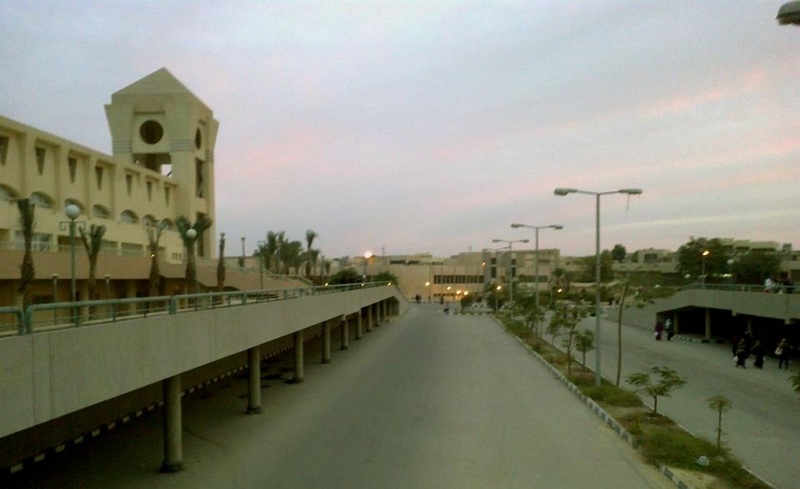 The Central Library is a four – floor building in the middle of the campus on an area of 5000 square meter. 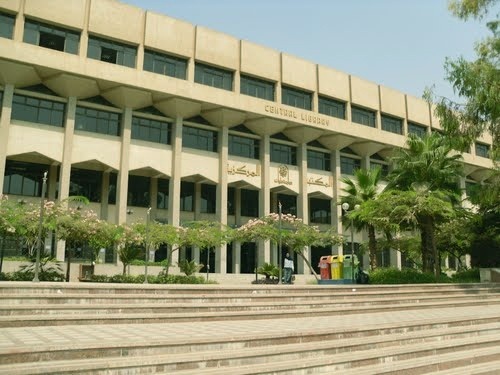 The Central Library serves the educational processes at all the academic levels at the university: under and post graduates, MA and Ph.D. students, staff members as well as researchers from other universities. The library provides information sources to cover all fields of study and research . Information sources are organized and analyzed to facilitate obtaining them within the shortest time and by the least effort. 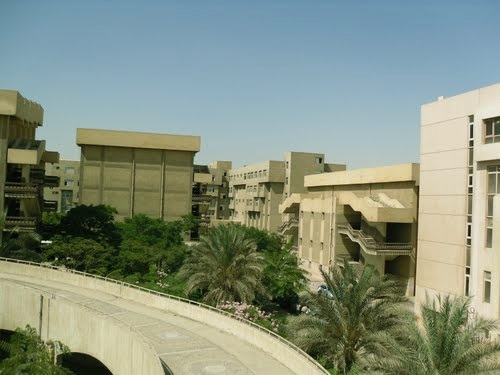 The library provides information services for researches and students, such as reading, borrowing, photocopying and providing lists of references and bibliographies etc. – Reading rooms for Applied and Pure Sciences. – Bibliographic laboratory for practical preparation of library departments students. – Children literature research laboratory. – Reading rooms for social and human areas. Group Development Department: It is concerned with supplying the library with books, references, reports, theses, proceedings and periodicals whether published or produced on discs or films. Technical Operations Department: It is concerned with cataloging and classifying the different materials in the library and preparing electronic and paper indexes. 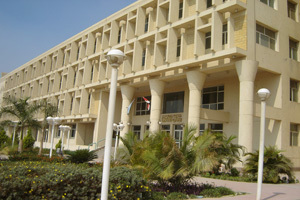 Special Service Department: It sponsors the Music Library, Blind’s, Bibliographic Laboratory and reading rooms. Machine Service Department: It is concerned with information service and computer searching. Follow-up and Coordination Department: It is concerned with organizing library seminars, symposiums and lectures.